Westpunt is the name of the westernmost point of the island of Curaçao (a country within the Kingdom of the Netherlands in the Caribbean), and is also the name of a nearby small town, the island's northernmost settlement. The island's northernmost point, Watamula lies two kilometres to the northeast. 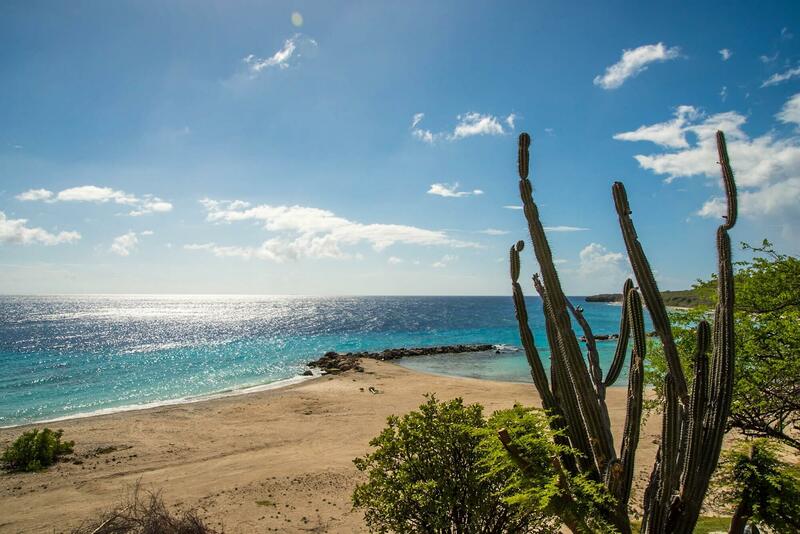 Westpunt is also a beach on the island of Curaçao. Close by are the coral gravel beaches of Playa Kalki, Playa Forti, Playa Gipy, Grote Knip and Kleine Knip. Westpunt is known for excellent scuba diving, and is home to several shore and boat dive sites including a submerged airplane wreck and beautiful reefs. Most of tourist accommodation in Westpunt caters to scuba divers and offers excellent infrastructure. A dive center in Playa Kalki is available.